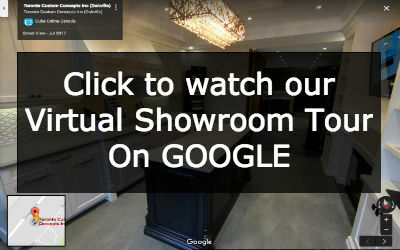 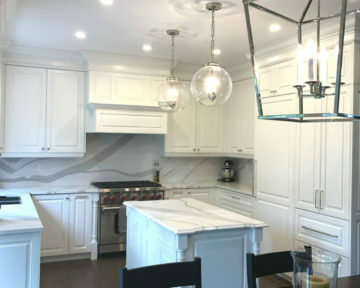 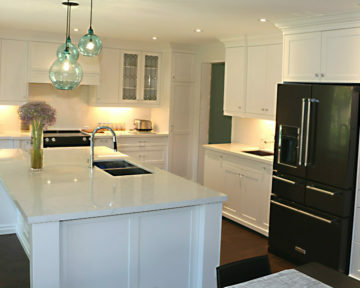 Traditional kitchens from Toronto Custom Concepts include classic wood construction, MDF, cherry, poplar, birch, pine or oak for that material that suit your style. 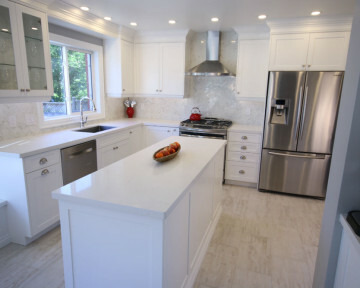 Various kitchen accessories can be added to your traditional kitchen to give it the best of both a traditional and modern usability. 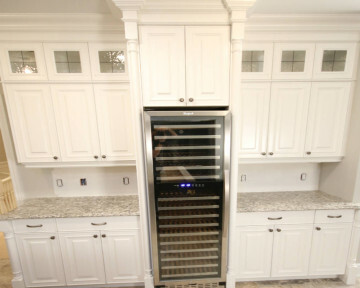 You can add extendible pot fillers, extendable lazy susans and other conveniences yet maintain your traditional look. 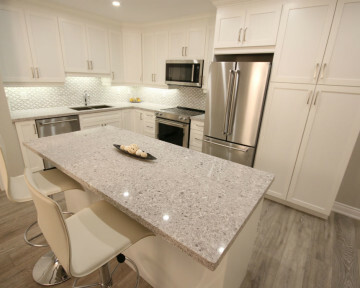 TCC has vast experience with hundreds of cabinetry projects, thus making your traditional TCC kitchen have a lasting impression with your family and friends for years to come.